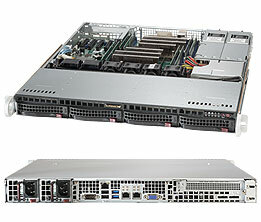 The Edge-Core ECS4510 series includes high-performance Gigabit Ethernet Layer 2+ switches featuring 28 or 52 ports; 24 /48/10/100/1000BASE-T ports, two 10G SFP+ ports, and one 10G expansion slot for a dual-port module. 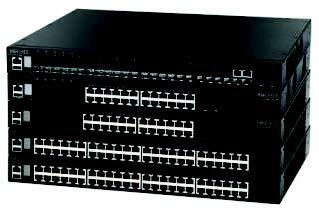 The switch is ideal for high-performance server aggregations, such as enterprise data centers, where it can connect high-end or network-attached files servers through fiber ports. It can also deployed as a backbone upgrade, or to provide Gigabit–to-the-desktop for power users. This switch is packed with features and is a cost-effective solution that brings continuous availability, enhanced security, and advanced QoS to the network edge, while maintaining simplicity of management.